Creative Dental Designs has 34 years of experience serving dentists with all of their crown and bridge needs. 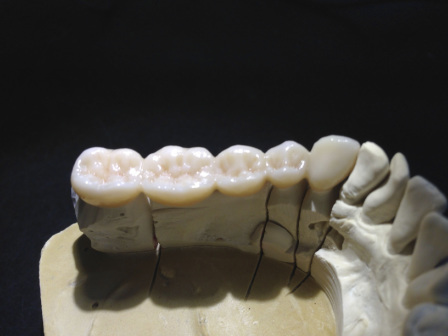 We specialize in all ceramic restorations, full contour Zirconia crowns and bridges designed and milled on premises. , ORIGIN® Beyond™ high translucency zirconia, hand stacked Zirconia porcelain fused to Zirconia frames and beautiful porcelain laminates. 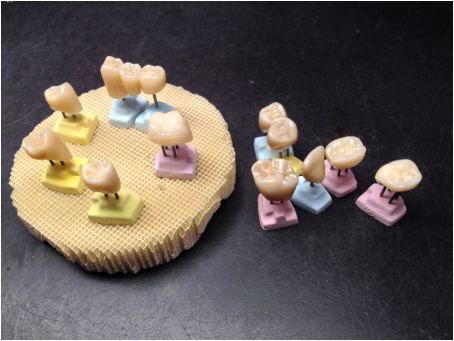 For those with more traditional tastes we offer all aspects of porcelain fused to metal and full gold crowns and bridges are available. We pride ourselves in quality work and unsurpassed service with all of our clients. Join us for a hassle free lab experience. We now offer ORIGIN® Beyond™ high translucency zirconia!